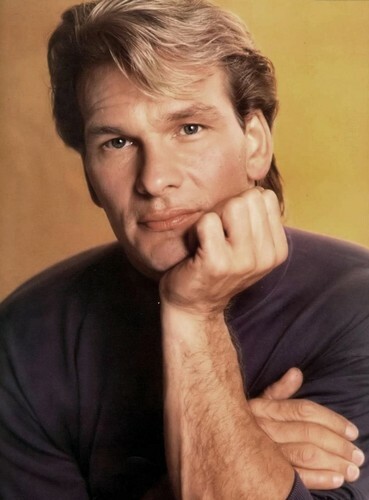 Patrick Swayze. . HD Wallpaper and background images in the প্যাট্রিক স্বয়েজি club tagged: patrick swayze hq.